In its 52nd year, Hartford Stage is one of the nation's leading resident theatres, with a range of plays and productions including 68 world and American premiers, as well as an extensive education program. 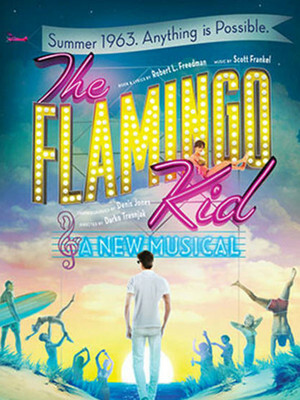 Hartford Stage has received many of the nation's most prestigious awards, including its first Tony Award in 1989 for Outstanding Regional Theatre. 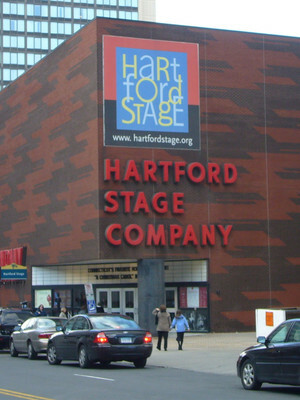 Please note: The term Hartford Stage as well as all associated graphics, logos, and/or other trademarks, tradenames or copyrights are the property of the Hartford Stage and are used herein for factual descriptive purposes only. We are in no way associated with or authorized by the Hartford Stage and neither that entity nor any of its affiliates have licensed or endorsed us to sell tickets, goods and or services in conjunction with their events.